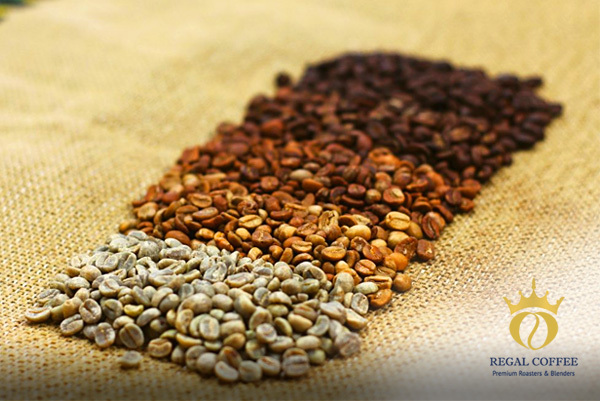 Welcome to the aromatic world of first-class coffee! 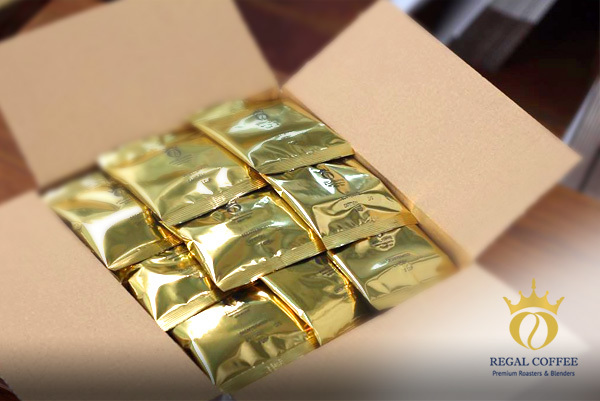 Regal Coffee is a revealer, manufacturer, supplier, retailer and wholesaler of the greatest varieties of high-quality coffee across the whole England. We offer to our customers best coffee beans on the market. Making a good coffee is an art. Regal Coffee selects the tops sorts, combine them in a unique way and creates for you the perfect cup of coffee. The irresistible taste and fascinating aroma will touch the senses of even the most demanding of you. We aim to achieve the best customer service, excellent prices and fast delivery. Roasting coffee – this is a complex process that requires a lot of practical knowledge and skills, and most of all great love. You can rely on us! We will provide you with the excellent quality, always fresh coffee beans on the best wholesale coffee prices. The passion for coffee and the pursuit of perfect taste, put the company among the leading producers in England. Important for us are the quality of services, professionalism in every detail, flexibility and feedback of our customers. If your day begins with a cup of hot, strong and aromatic coffee, make this moment unforgettable. We understand your passion and share it, because, for us, coffee is our way of life. If you can distribute or simply sell coffee and want to earn more, but you’re not willing to pay for expensive coffee or of poor quality, or simply can not make the right choice on the market – this is not necessary. Create your own coffee and sell it under your own brand. We will satisfy all your needs. 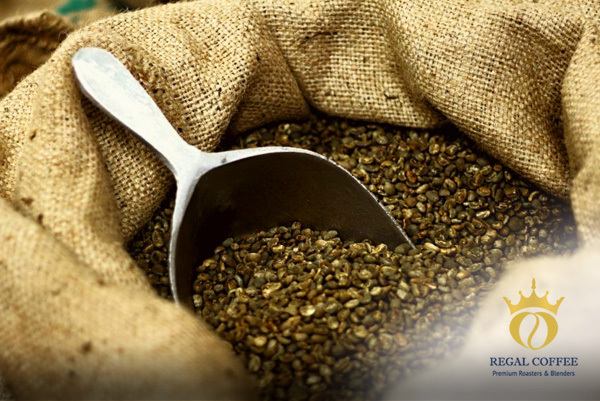 Regal Coffee Premium Roasters and Blenders is your trusted partner! How drinking Coffee could be adding years to your life!